A community bank for people in Teesside has taken a major step forward after appointing an operator. North-east based Moneywise Credit Union will offer current accounts, online banking and loans to people in Middlesbrough and in Redcar and Cleveland. 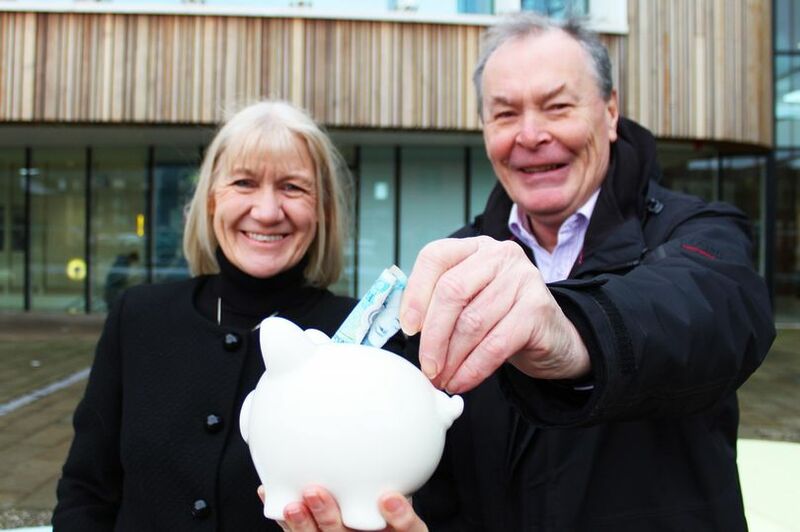 The Community Bank will operate in a similar way to high street banks but will also offer its services to those in financial hardship who might sometimes be turned away from a traditional bank. The Community Bank will open at two locations, one in Middlesbrough and one in Redcar & Cleveland. The precise location of the sites has yet to be revealed. Symon Agnew, Moneywise CEO, said: “Moneywise Credit Union are delighted to have been chosen to work with Middlesbrough Council and Redcar and Cleveland in delivering a sustainable credit union in each area delivering real alternatives to high cost lenders and offer alternatives to those people who cannot access high street banks and are financially excluded as well as everybody else who wishes to save and borrow.